The Fox Renard 242D is the export model of the 240 series. It's short bore design gives it a rich, open, sweet sound compared to it's cousin the 220 series. It has an ease and flexibility particularley suited to solo performances. It is made from select, aged Red maple with heavy silver plated keys and a left hand whisper key lock. 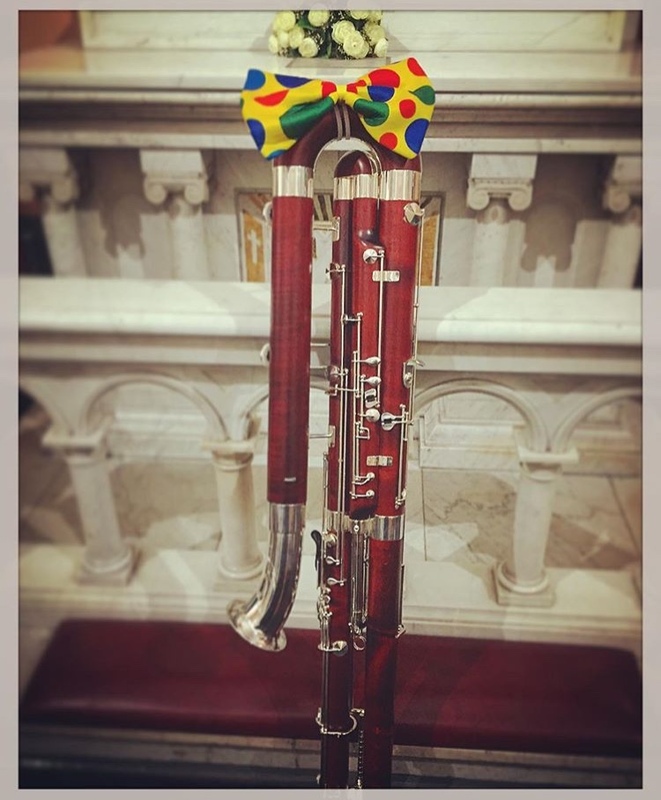 This particular instrument comes with a few after market editions including a high E key and Musson bassoon spike. Click here for Morticia's most recent recording with the folks from Severe Comedy. A gentle giant, Lurch is the perfect addition to the family. The Amati 36 comes with all your standard Contrabassoon key work including a double Ab and Eb. The bell and keys are silver-plated and it rolls in style with a compact, wood shell wheelie case. Tuning is very secure and the instrument responds to the simplest of fingerings. With a little more seasoning he will only mature. 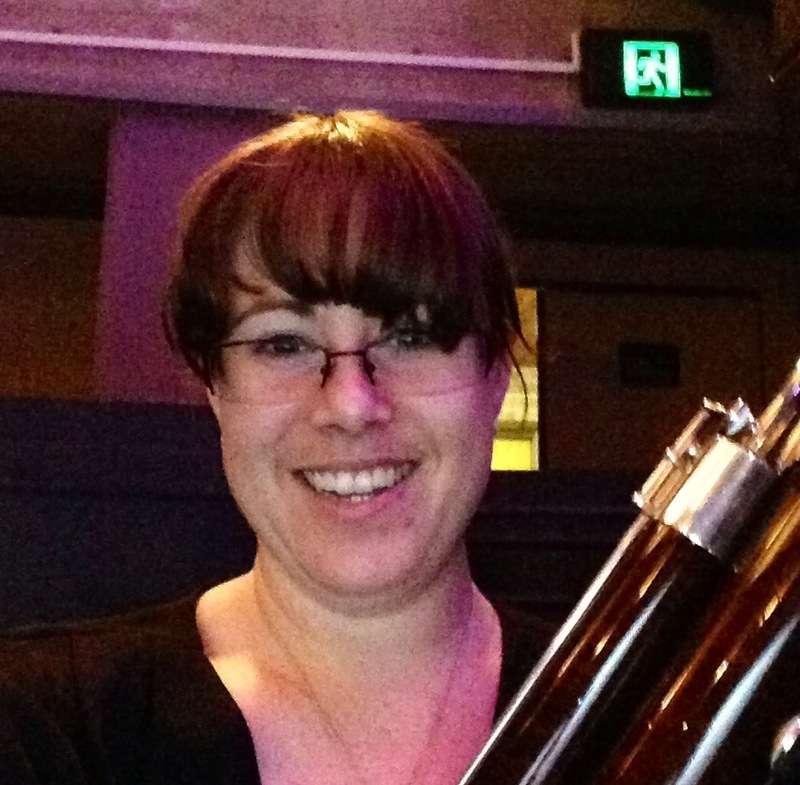 Tanya started the bassoon in 1996 and graduated from the Queenlsand Conservatorium of Music in 2001 completing an intensive major on bassoon with Peter Musson. She moved to the UK in 2002 where she travelled and completed a three year full time repair technician and manufacture course in Newark, Nottinghamshire, where she built a clarinet from scratch. Having moved back to Australia in 2008 she now calls the Gold Coast home. 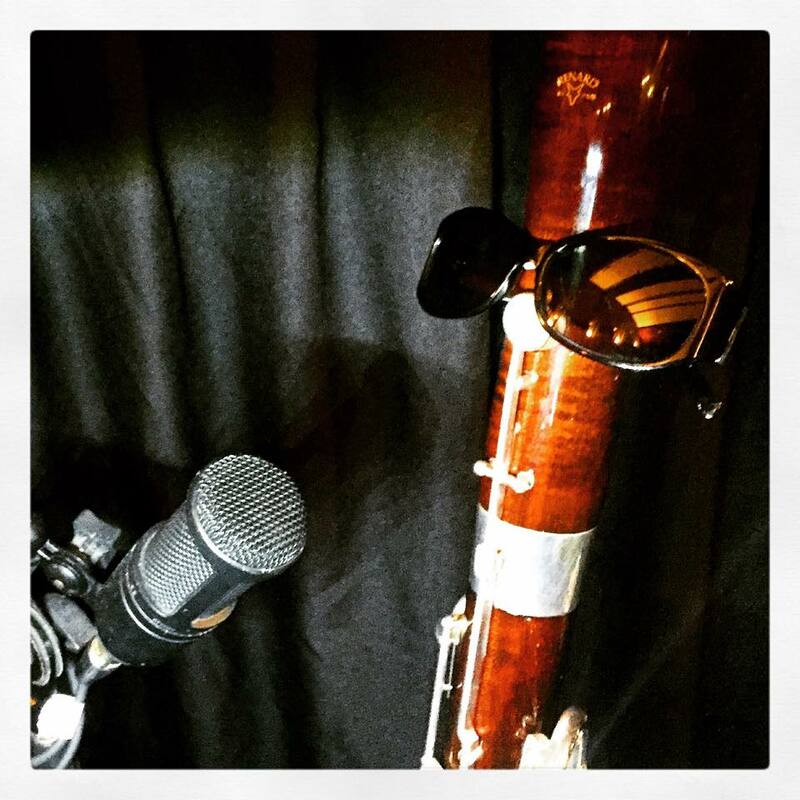 By day she is a magic reed dust applicator for Bassoon Factory, by night, she regularly plays bassoon and any other instrument required with numerous community and semi-professional organisations. 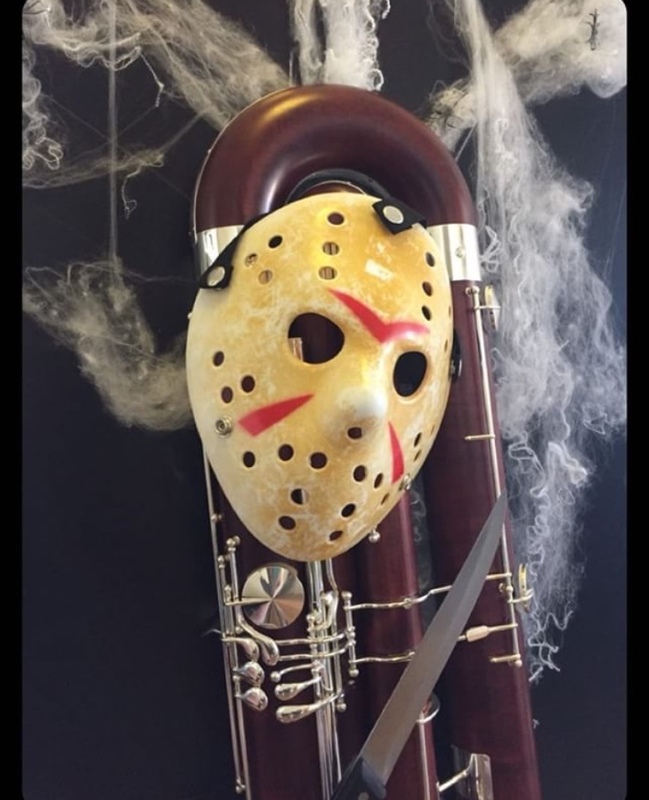 She has an extremely understanding husband and two naughty little cats, all of whom allow her to indulge in the weird world that is bassoons and double reeds.